Meet Madison, Alexander, Fabian, Sophia, and Jayla — New York kids representing a blend of culture and race that typifies this impressive state. 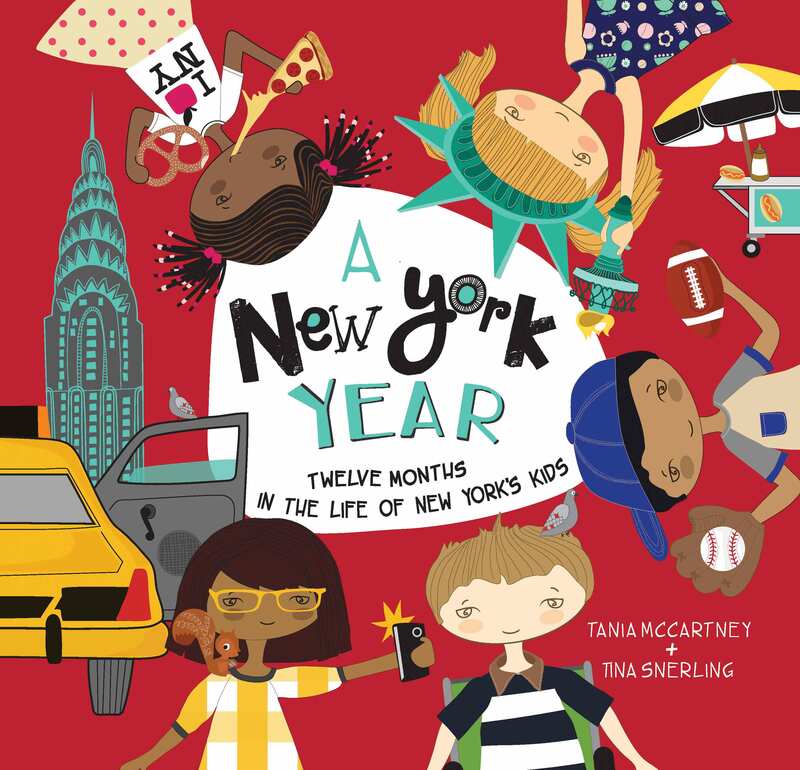 They’ll take you through a year in the life of New York’s kids, from celebrations, traditions and events, to the everyday way of life and the little things that make childhood so memorable. A New York Year is a picture book showcasing the cultural diversity of the state. It’s a snapshot of New Yorkers, blending modern-day culture and lifestyle with the traditions of yesteryear. Its pages feature meandering text, dates and gorgeous illustrations showcasing five New Yorker children at play, at school, at home, and enjoying the sights and sites of New York. From the spectacular Niagara Falls and Adirondack Mountains to the beaches of Long Island, and the dazzling lights of Manhattan, this is a New York childhood. 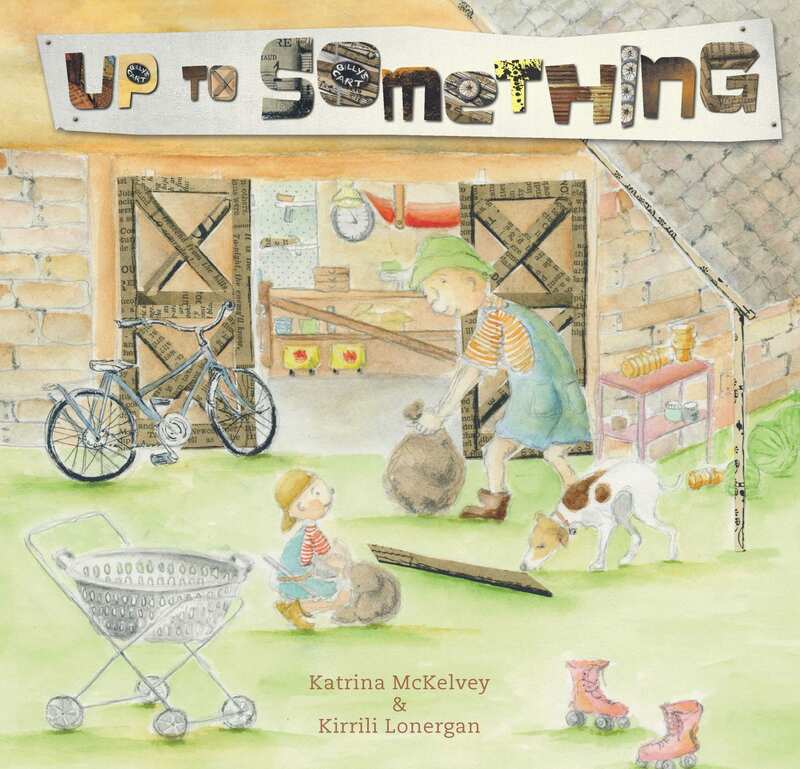 Tania McCartney writes for both adults and children, and has been shortlisted and awarded for both published and unpublished works. An experienced magazine writer, editor and speaker, she has been writing professionally for over 25 years and has almost a thousand articles and reviews in print and online. She also founded Kids’ Book Review, the number one children’s literature site on the web, and the 52-Week Illustration Challenge. An Ambassador for the National Year of Reading (2012), and a Friend of the Reading Hour, she is also passionate about literacy. She has lived in Paris, London and Beijing, and currently lives in Canberra with her very supportive family, and a mountain of books. Tina Snerling is an illustrator, graphic designer, creator and mother. As well as illustrating the award-winning Kids’ Year series and other picture books, Tina is the Art Director for a children’s stationery company. 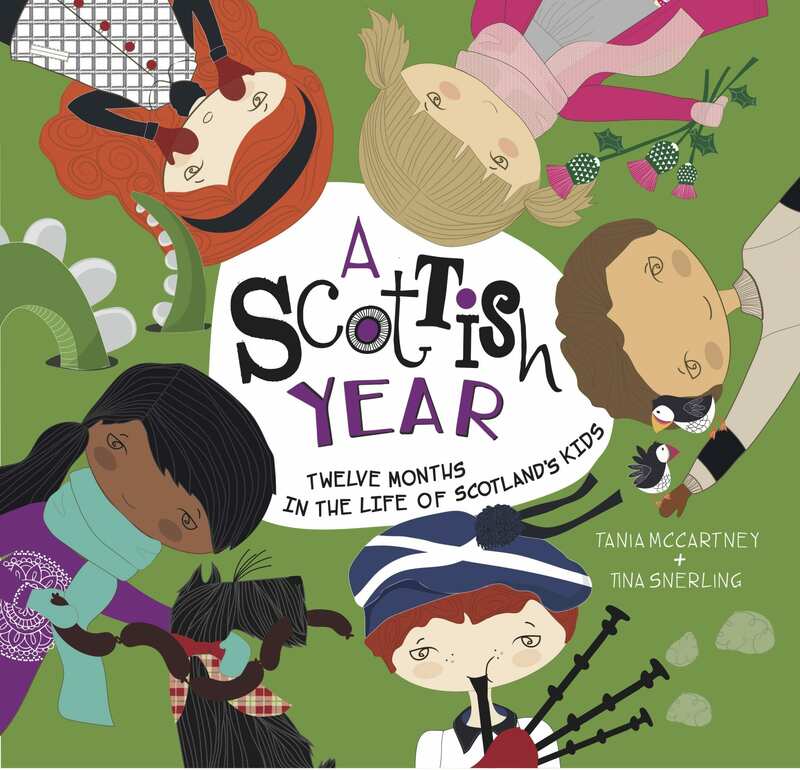 “The Kids’ Year series is a wonderful collaboration with illustrator Tina Snerling teaching children about how other children live in different cities all over the world.” – Click here to read the full review. 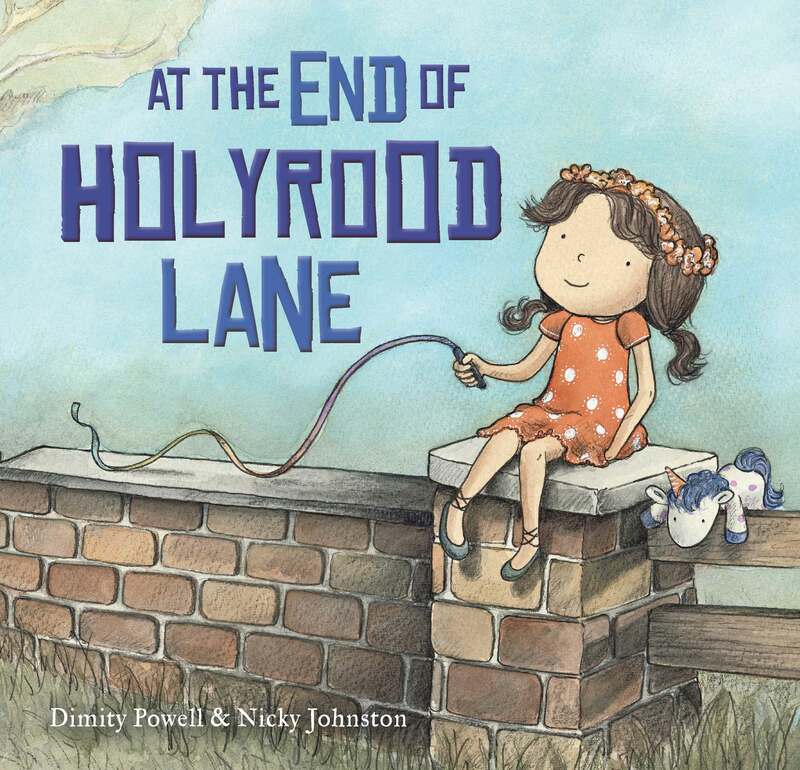 “Tania McCartney is something of a goddess when it comes to picture books and this latest offering confirms that she is still worthy of the title. Her crown is firmly wedged on.” – Click here to read the full review. “There is so much to learn about and see in New York. Famous sites and landmarks fill the pages. Some of these will be familiar to young readers through movies and television. This book is an exciting journey of discovery. 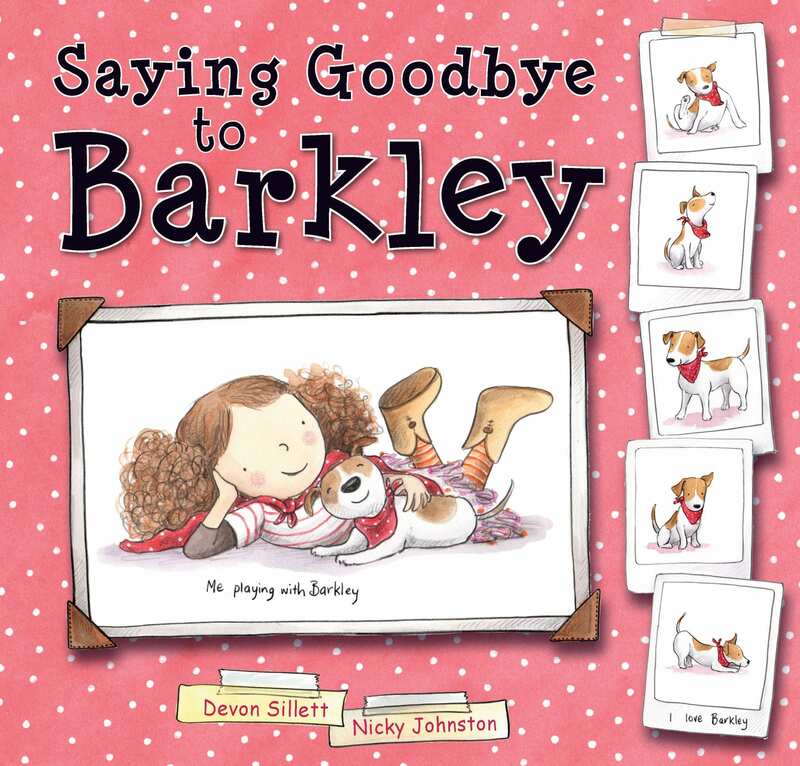 Each page is full of wonderful illustrations that support the information the children present. They are attractive, full of life and colour, just like the kids.” – Click here to read. “A Texas Year and A New York Year feature ethnically and culturally diverse characters and diverse experiences” – Click here to read.